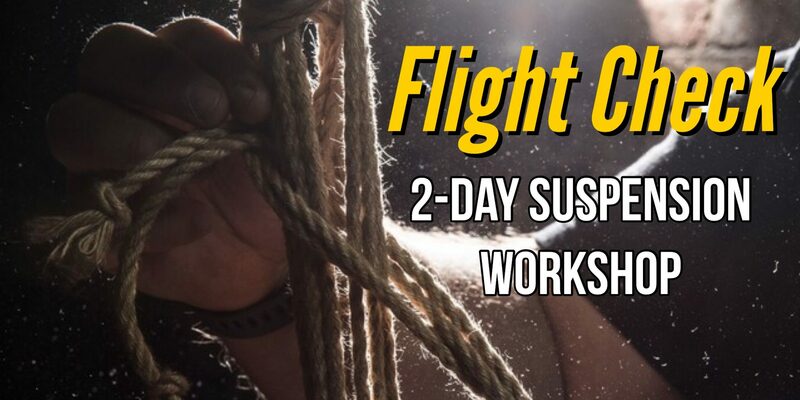 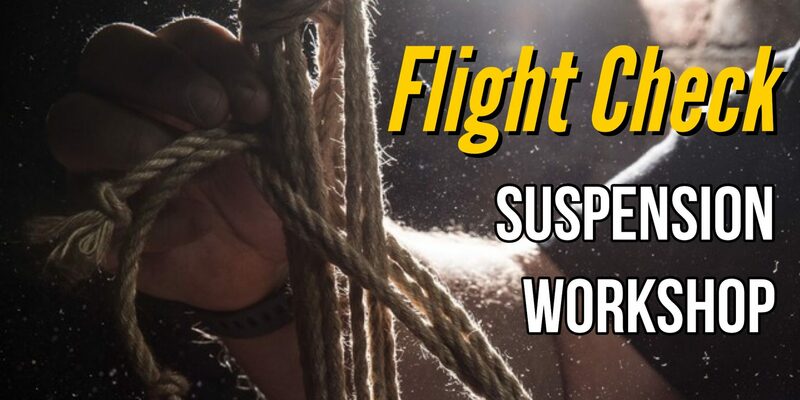 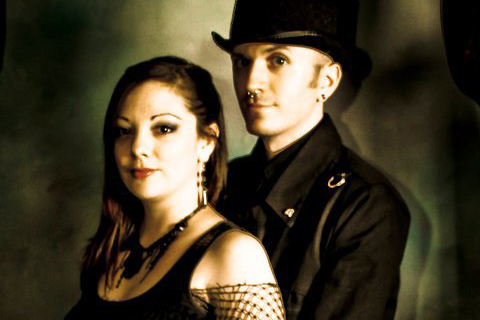 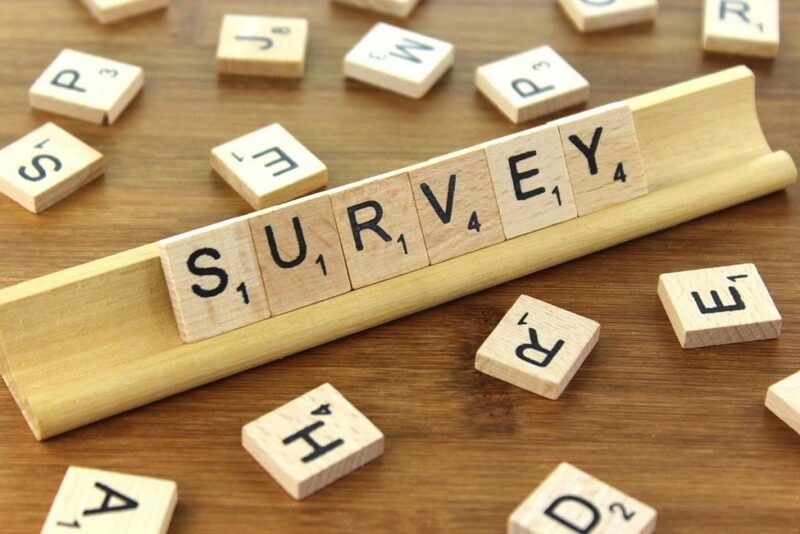 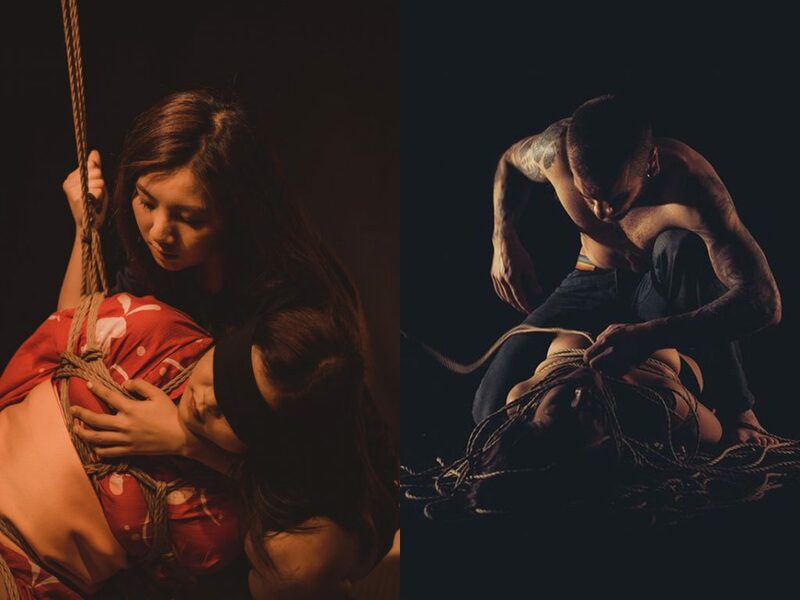 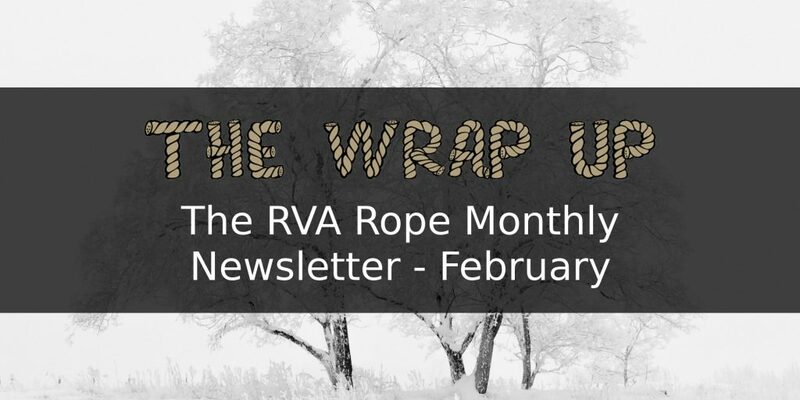 Upcoming RVA Rope events for February 2019! 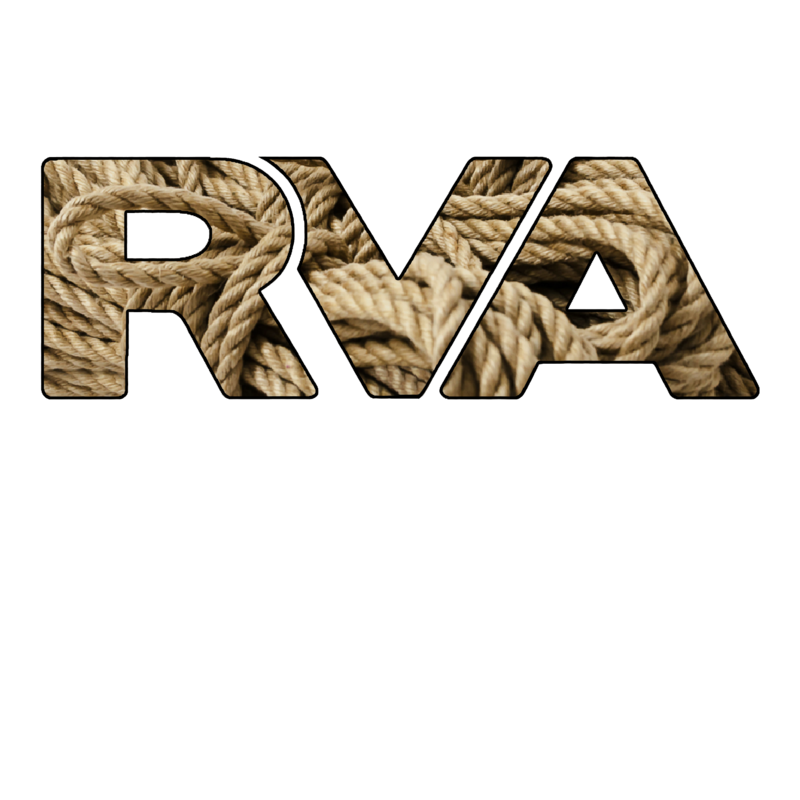 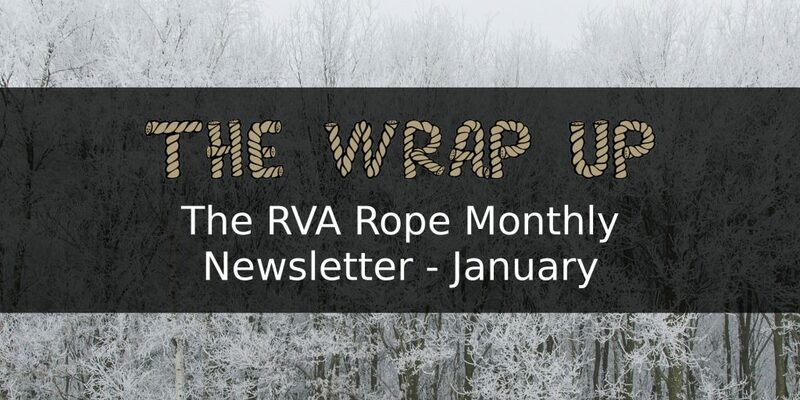 Upcoming RVA Rope events for January 2019! 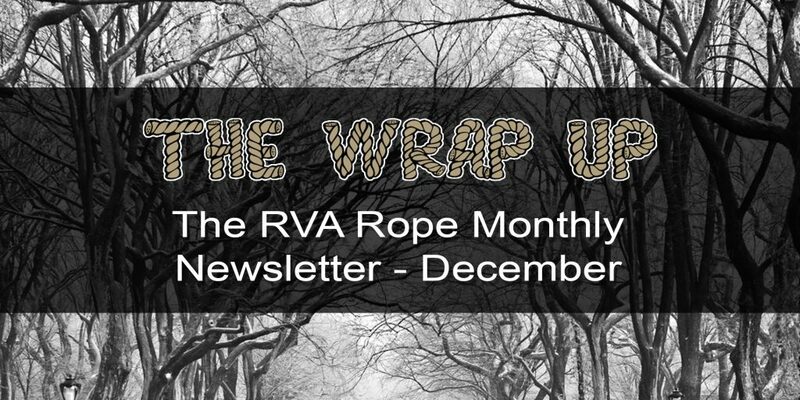 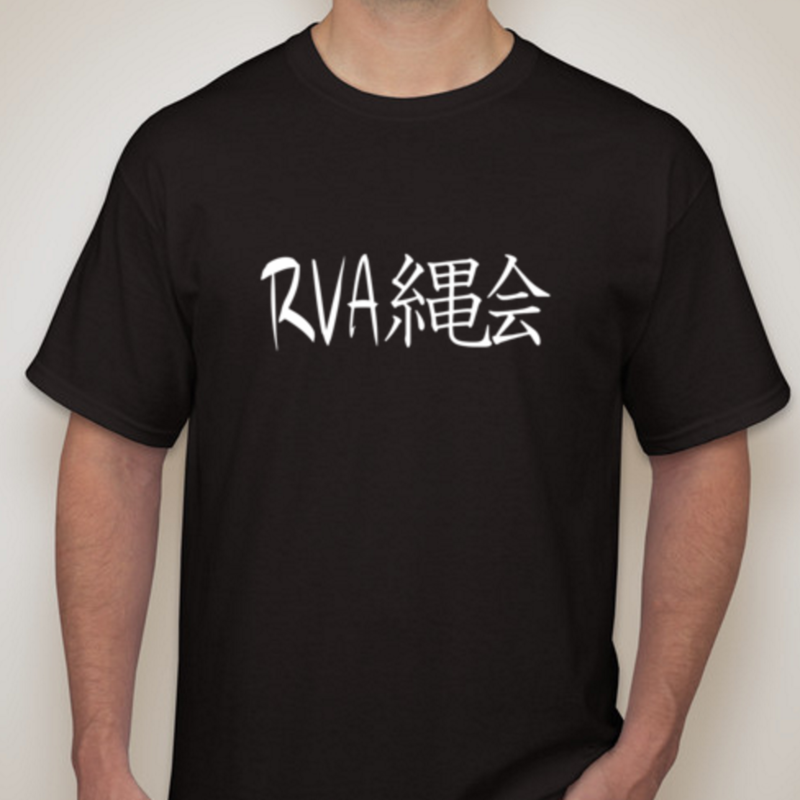 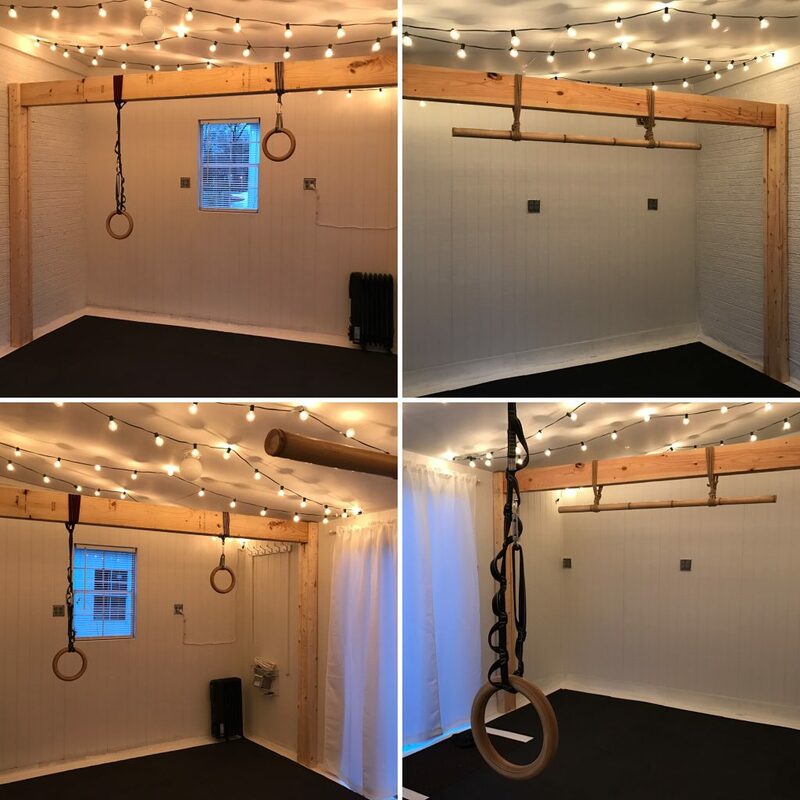 Upcoming RVA Rope events for December 2018!